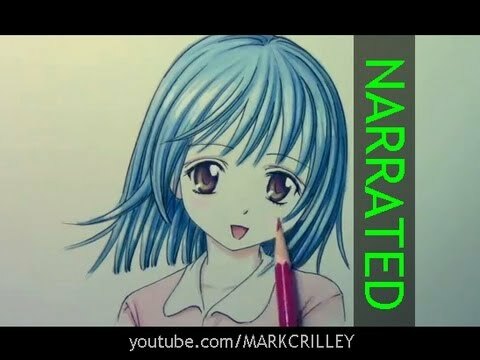 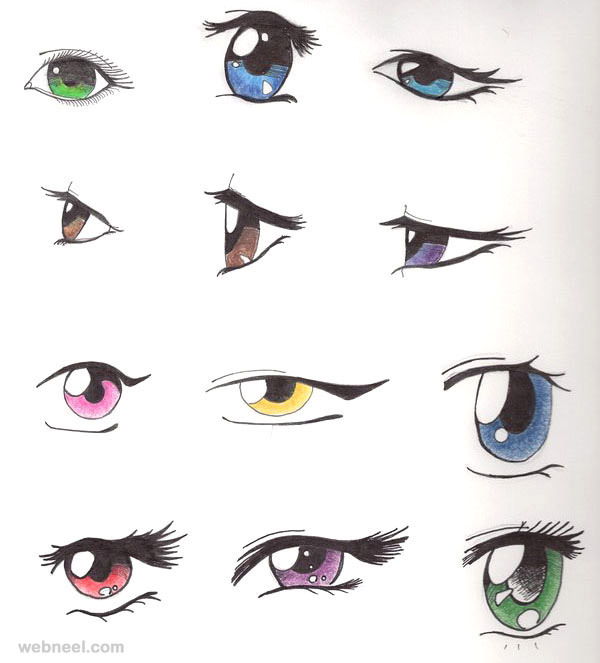 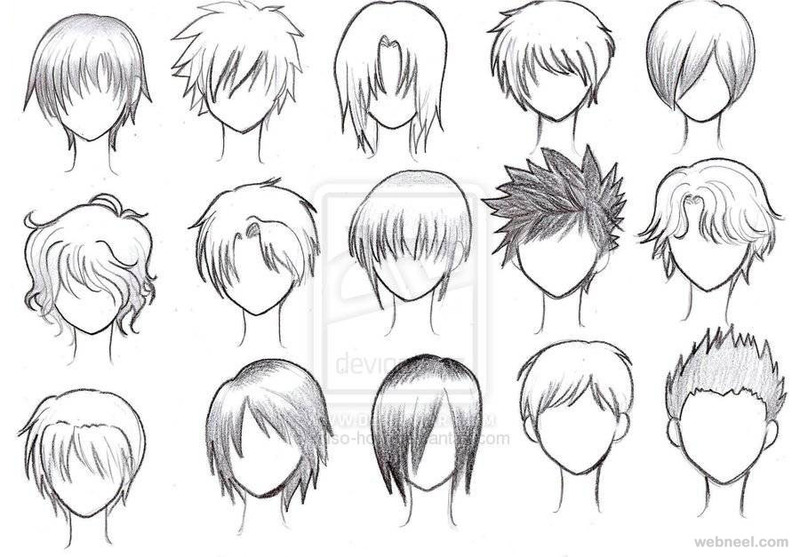 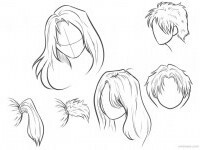 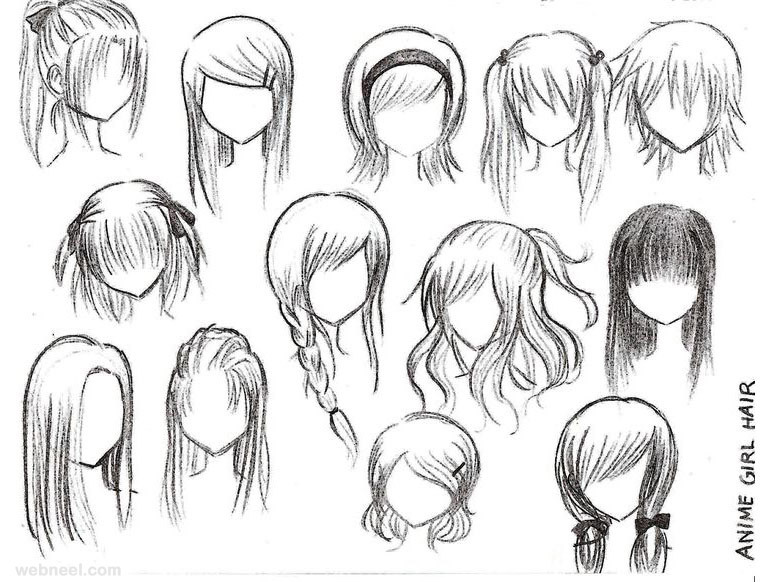 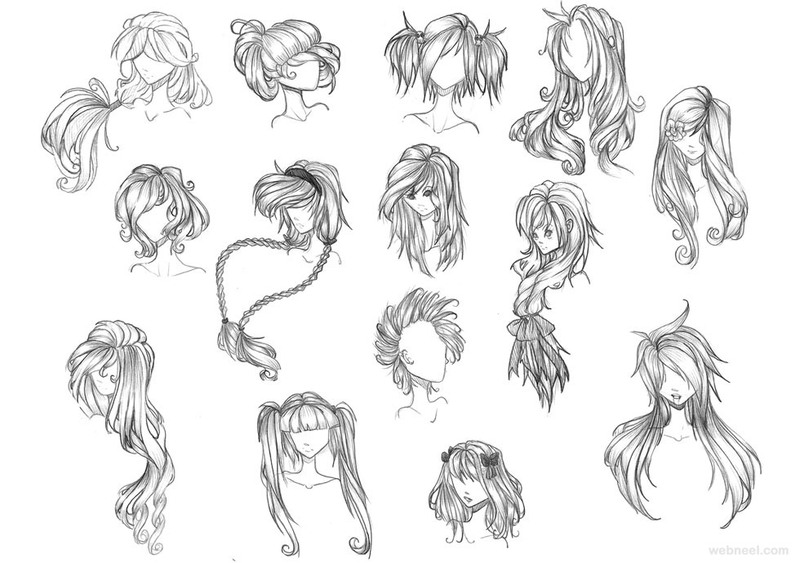 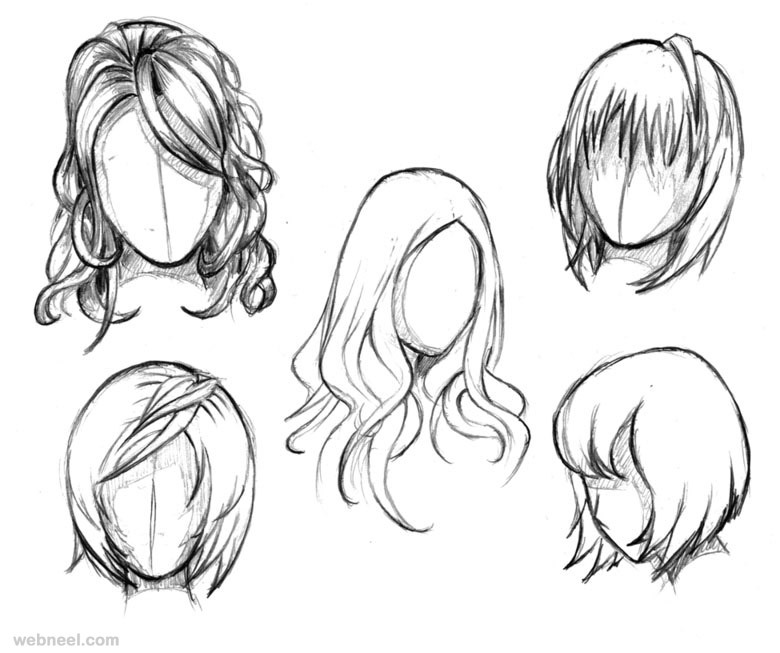 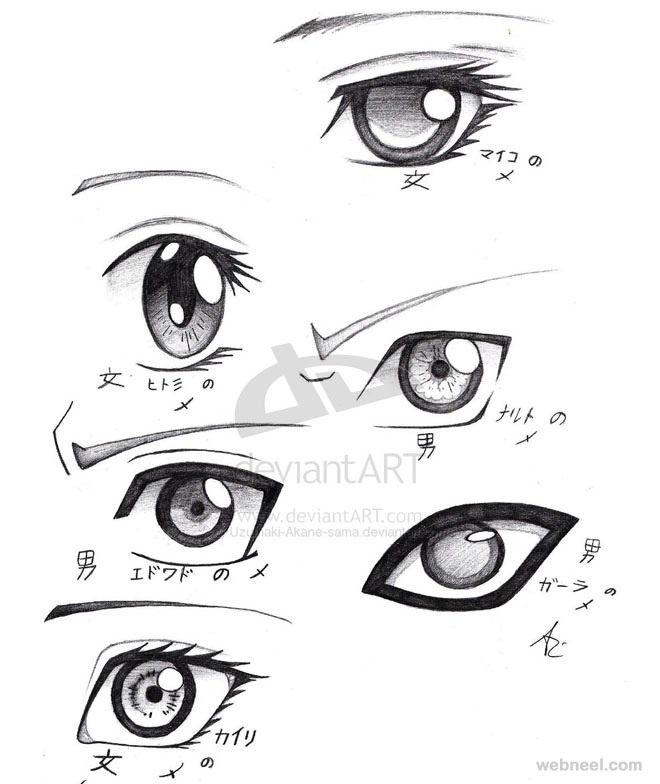 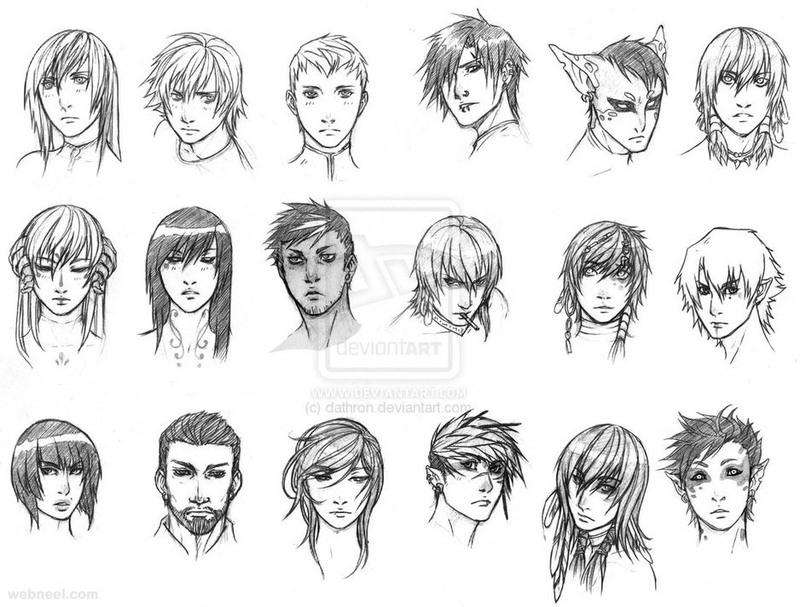 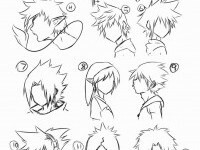 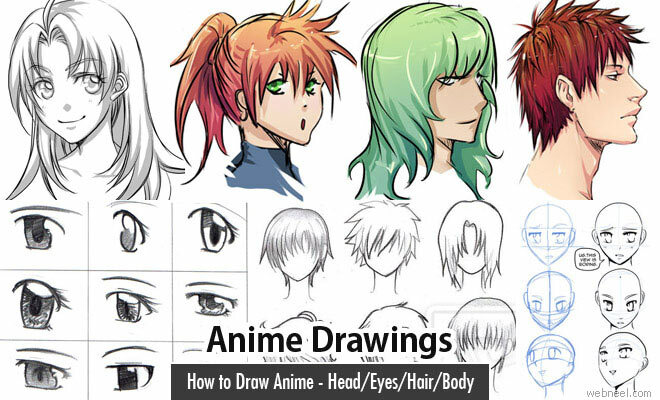 How to draw Anime: Anime drawings are mostly used in Japanese comics or better known as manga. 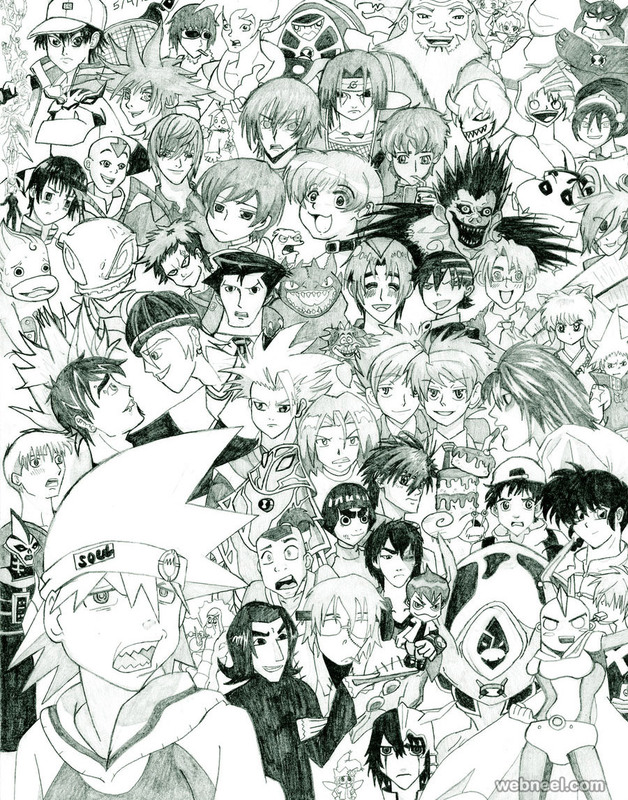 Anime drawing is a favourite among young and the old. 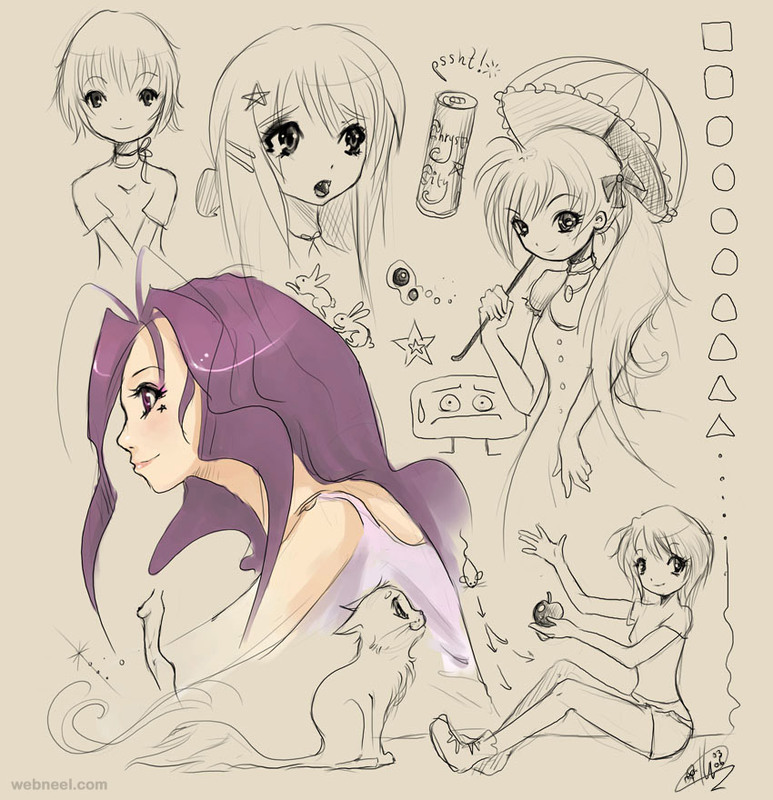 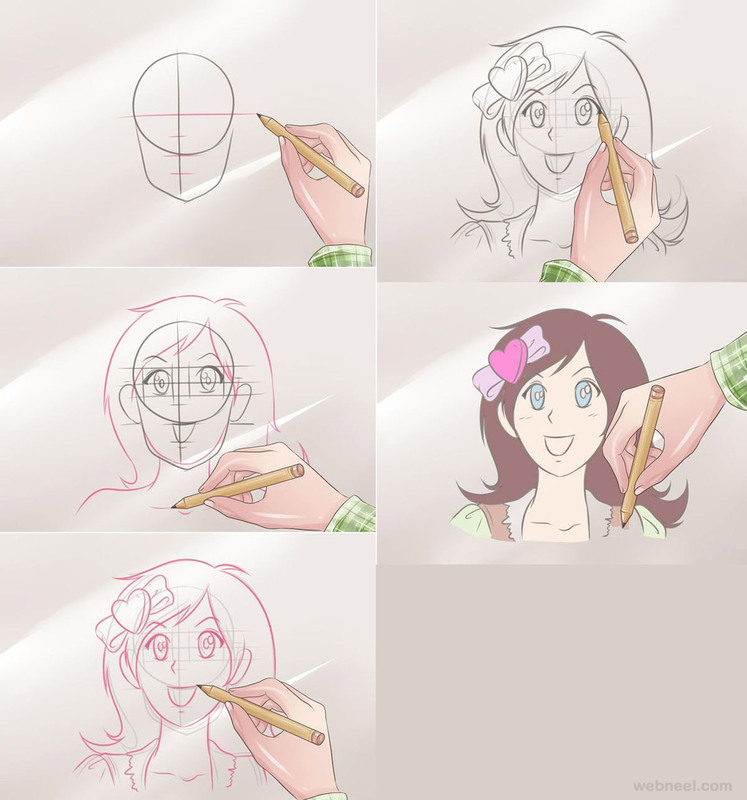 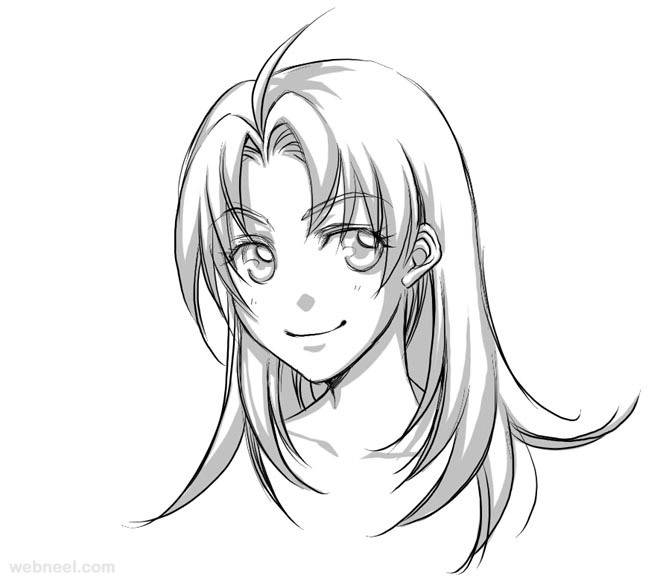 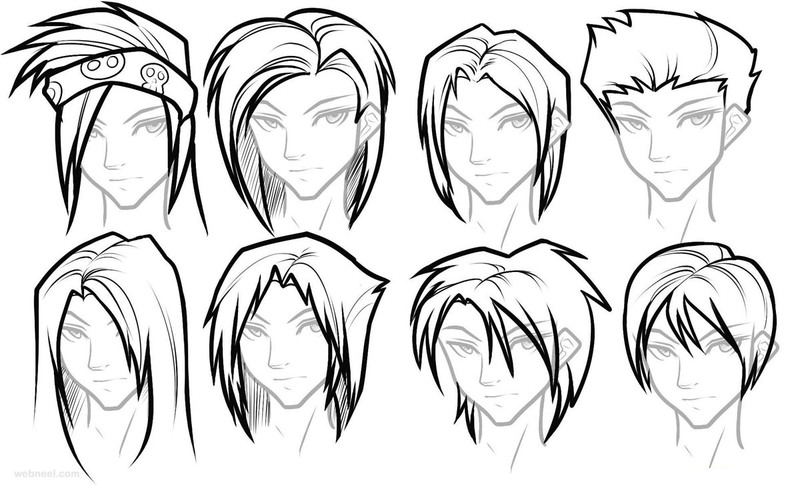 In this post we are going to see how to draw anime characters from the comfort of your homes. 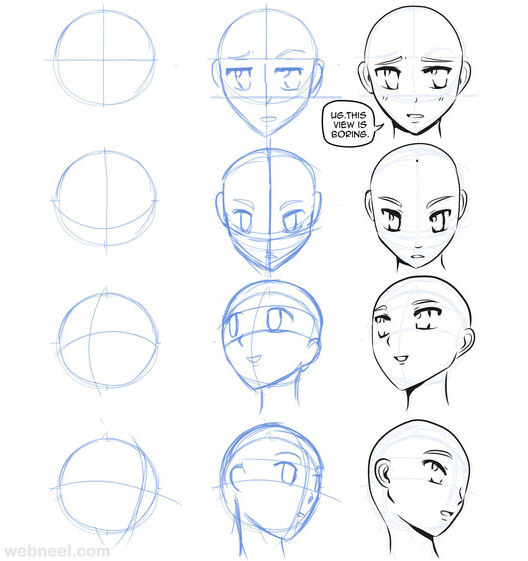 If you are beginner trying to learn anime drawing, start with squares, circles and rectangles. 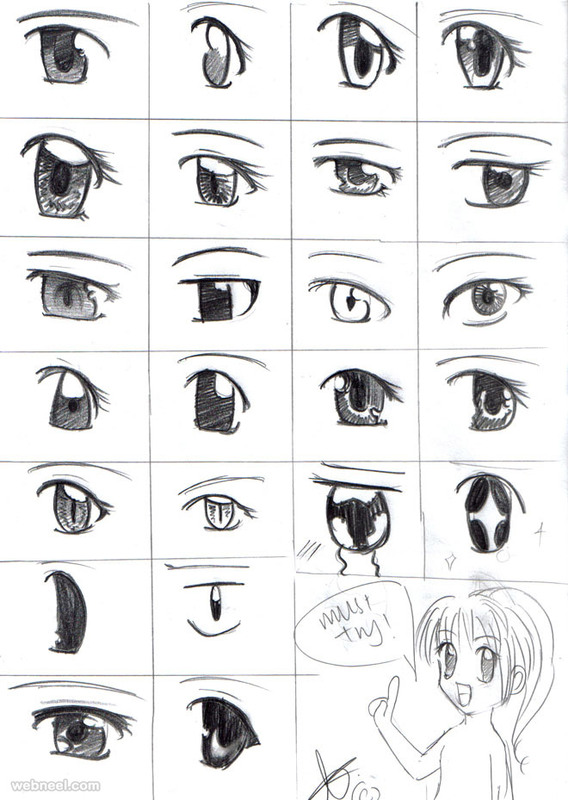 I know it sounds funny, but once you perfect them, you will understand that anime characters are created with just circles, lines, squares. 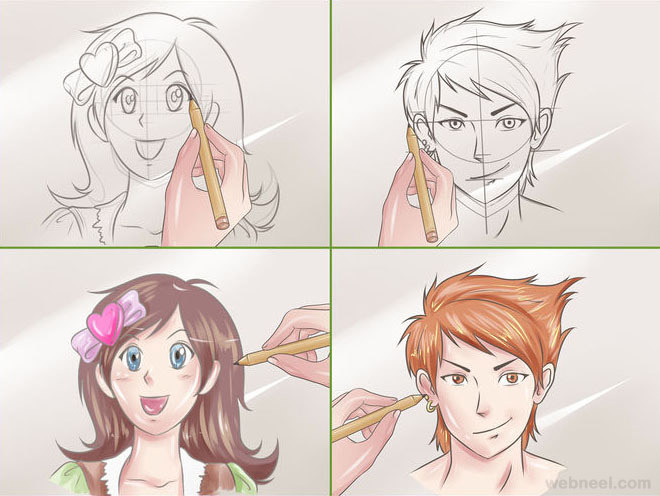 Once you are happy with result try to draw something every day. 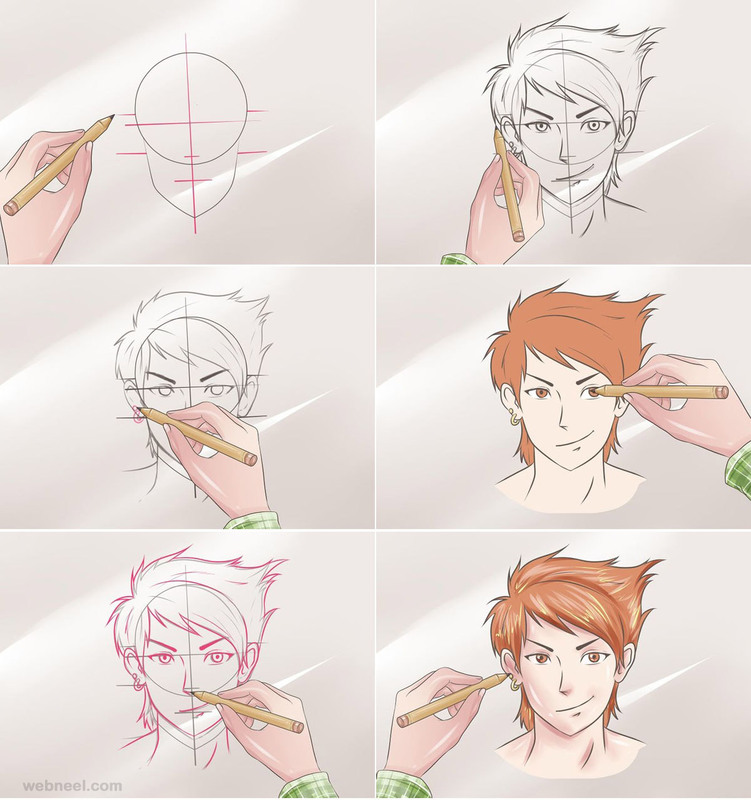 Improvise on angle drawing. 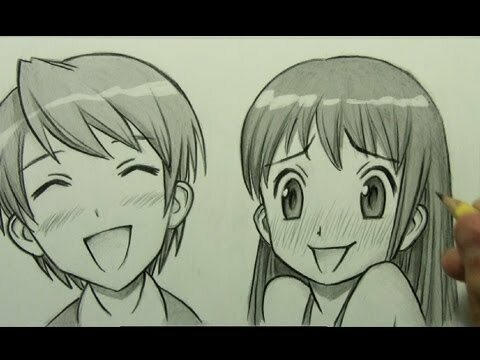 Remember a cube, it has even sides, if you keep it farther away from you, it looks smaller and when you go near it looks bigger. 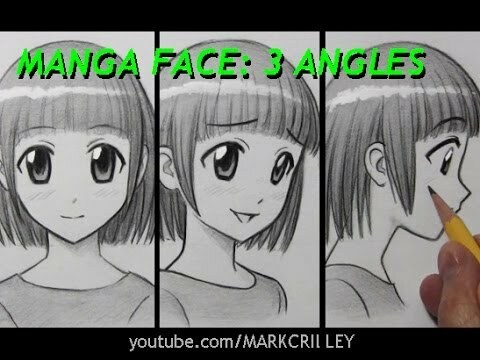 Try drawing cylinders and cubes at different angles producing a 3d effect. 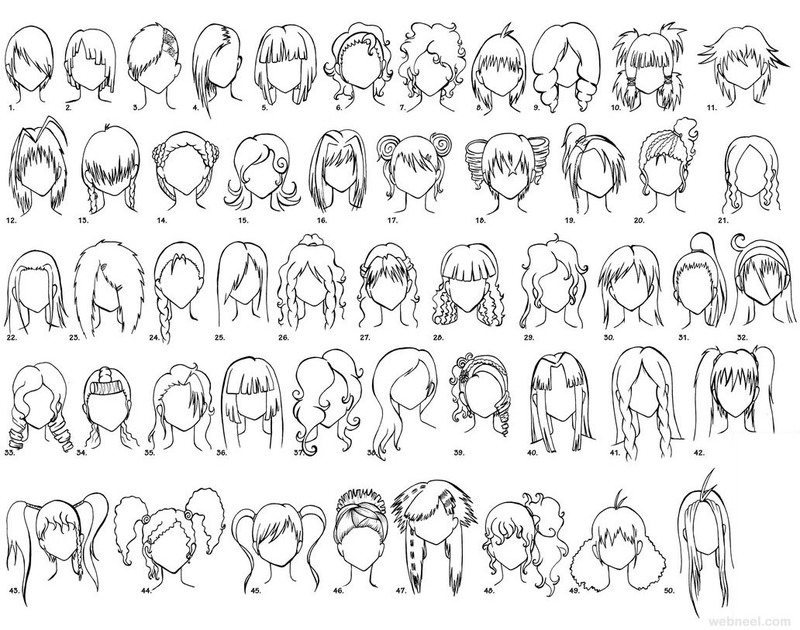 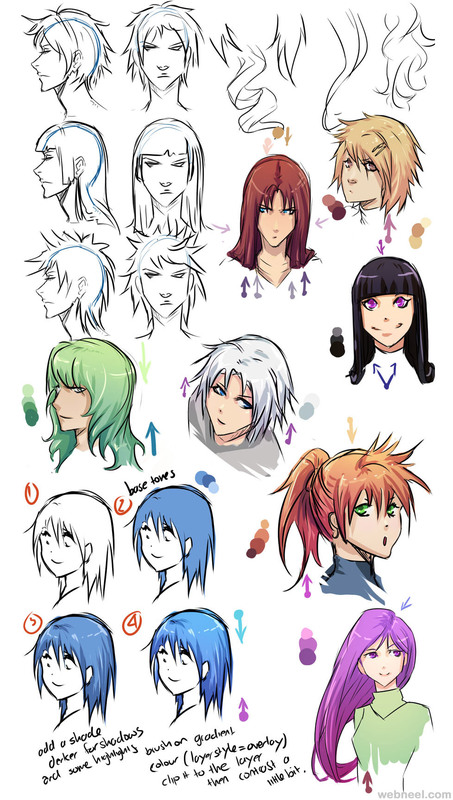 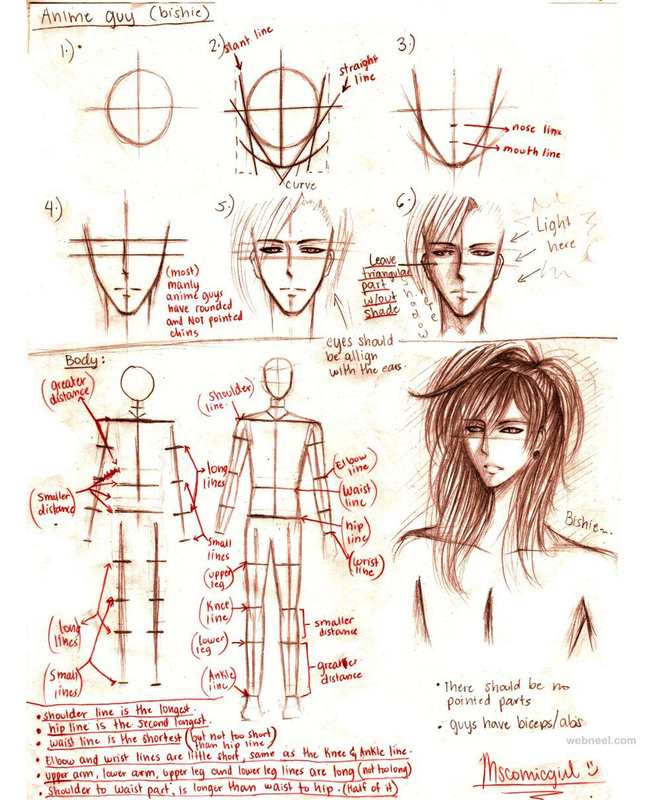 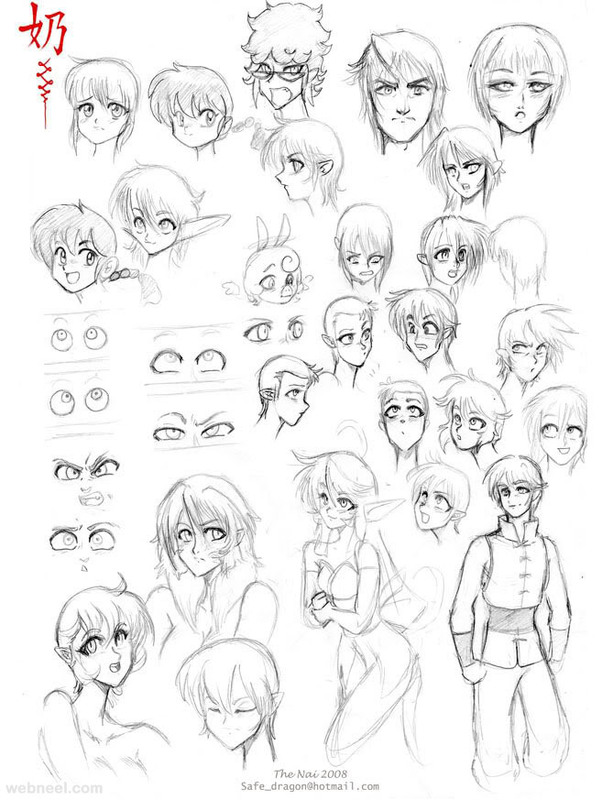 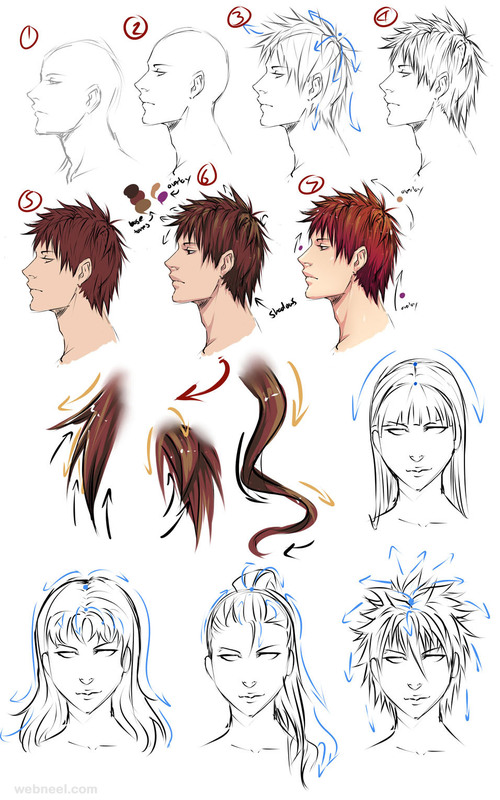 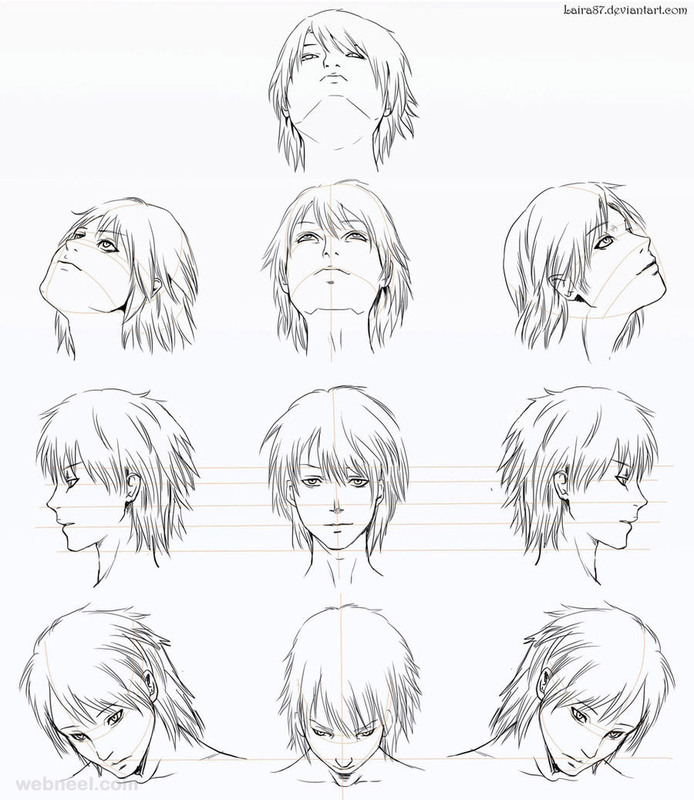 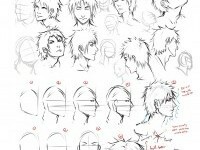 In fact this will help you to draw complex anime characters in the long run. 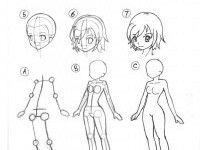 Learn the basic anatomy of people as most of the anime drawings are based on real human characters.